The Federal Government through the Ministry of Labour and Employment and leaders of the Academic Staff Union of Universities are expected to meet in Abuja today over the strike in public universities since November 5. 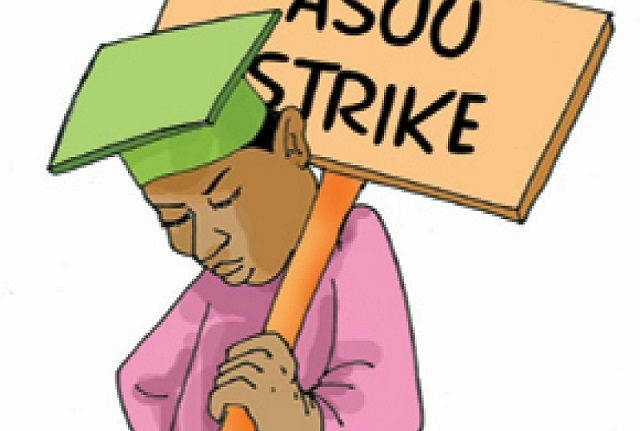 The Federal Government delegation led by the Minister of Labour and Employment, Chris Ngige, would meet with ASUU executives led by the National President, Prof Biodun Ogunyemi, in Abuja to review the September 2017 Memorandum of Action. ASUU said during its National Executive Council meeting in Akure, Ondo State, on November 4 that it asked its members to resume strike because of certain unimplemented areas in the 2017 MoA, which suggested the Federal Government’s insincerity to the demands by the lecturers.